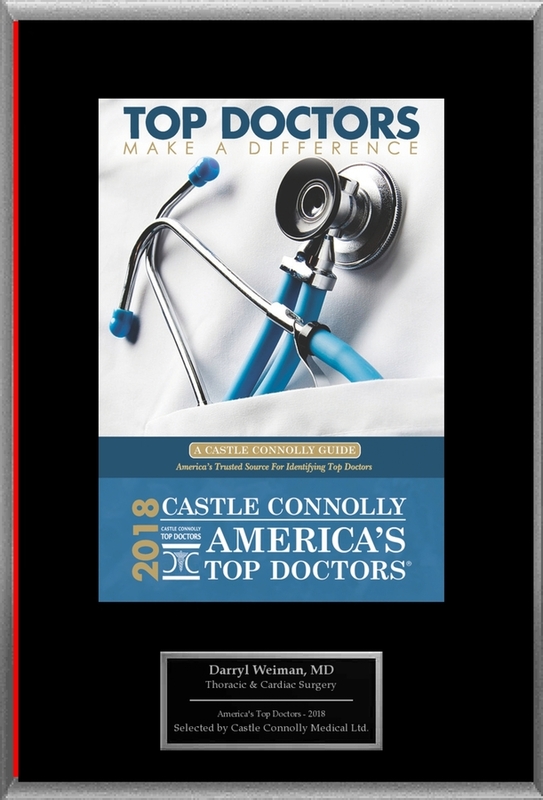 MEMPHIS, TN, July 11, 2018 /24-7PressRelease/ — Castle Connolly Medical Ltd. America’s trusted source for identifying Top Doctors has released America’s Top Doctors 2018 and has selected Darryl Weiman, MD for this exclusive honor. Castle Connolly Top Doctors® who are selected each year by Castle Connolly Medical Ltd. are first nominated by their peers in an online nomination process. 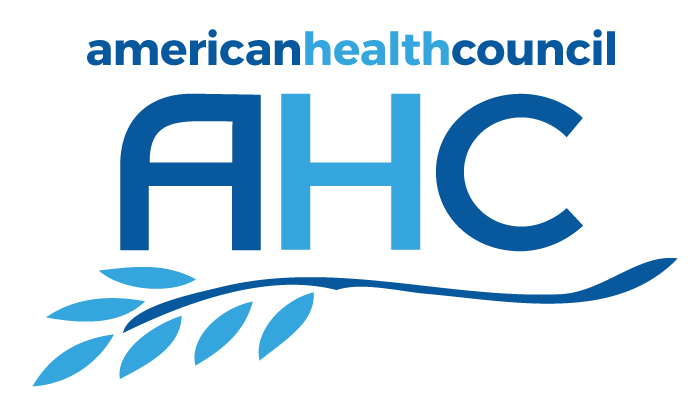 Nominations are open to all board certified MDs and DOs; each year tens of thousands of physicians cast many tens of thousands of nominations. Nominated physicians are then screened and selected by the Castle Connolly physician-led research team based on criteria including medical education, training, hospital appointments, disciplinary histories and much more. 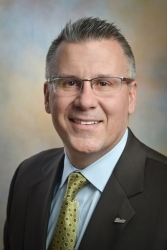 Only physicians such as Dr. Darryl Weiman who are considered to be among the top 1% in their specialties are selected for inclusion in America’s Top Doctors. For more information on this Castle Connolly Top Doctor®, please visit Dr. Darryl Weiman’s profile on www.castleconnolly.com. To find out more or to contact Dr. Darryl Weiman of Memphis, TN, please call call 901-652-2351. This press release was written by American Registry, LLC and Castle Connolly Medical Ltd., with approval by and/or contributions from Darryl Weiman. Castle Connolly Medical Ltd. identifies Top Doctors in America and provides consumers with detailed information about their education, training and special expertise in their online directory and through print features with magazine and newspaper partners. It is important to note that doctors do not and cannot pay to be included in any Castle Connolly guide or online directory. Learn more at http://www.castleconnolly.com. American Registry, LLC, recognizes excellence in top businesses and professionals. For more information, search The Registry™ at http://www.americanregistry.com. Source: American Registry and Castle Connolly on behalf of Darryl Weiman, M.D.